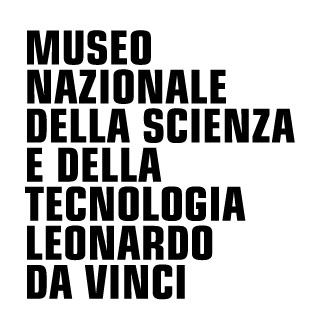 The National Museum of Science and Technology ‘Leonardo da Vinci’ is founded 50 years ago with the mission to educate in science and technology. It consists of a very large collection of objects distributed in different sections devoted to earth, water and air transport, energy, telecommunications, metalurgy, models of Leonardo da Vinci’s projects etc. In the last years, the science centre aspect has also being strongly developed giving to the museum the interactive dimension necessary for the presentation of, and education in, science-oriented themes. The museum offers a variety of educational programmes within the historical collections and also in the 19 workshops which have been realised around different science-oriented themes (energy, colour, senses, chemistry, etc.). The educational activities and workshops are available for the schools during the week and for the general public in the weekends. The museum is also involved in different projects (local, national, European) in the fields of science education, museum education and teacher training. On 14 December 2004 the Museo Nazionale della Scienza e della Tecnologia Leonardo da Vinci received, from the President of the Repubblic and the Miniter of Education University and Research the Diploma of First Class and Golden Medal as a reward for its activity in the field of school education, culture and the arts during the year 2003.